A comprehensive meta-analytic review of relevant research has concluded that taking multivitamin/mineral (MVM) supplements does not prevent myocardial infarction, stroke, or death from a cardiovascular cause. The study was published online in Circulation: Cardiovascular Quality and Outcomes. Apparently the study does not address the general health and wellness factors of MVM, but only upon their lack of "preventative" value. 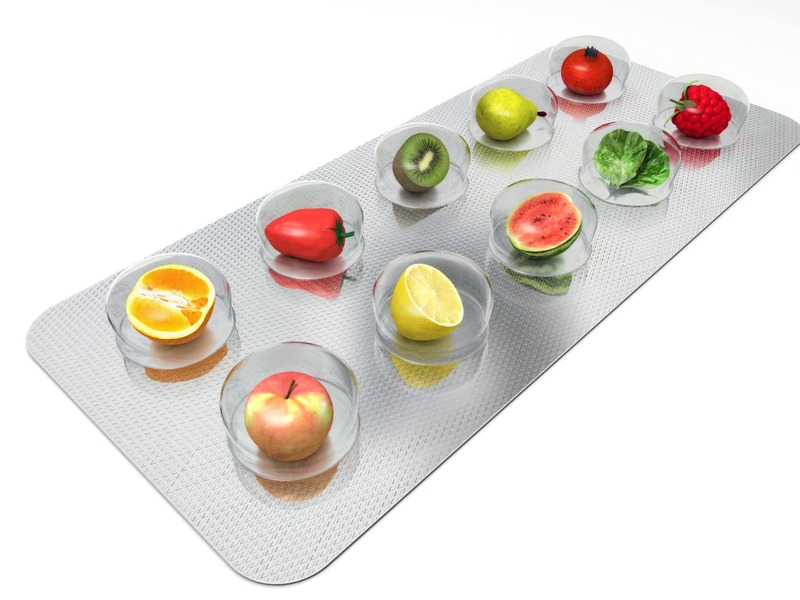 "Importantly, clinicians should emphasize with their patients that multivitamin supplements will never be a substitute for a healthful and balanced diet, which have many beneficial components for vascular health. Additionally, micronutrients in food are typically better absorbed by the body than those from supplements,” the report advised. Regarding multivitamins and cardiovascular disease, specifically, neither observational studies nor randomized clinical trials have demonstrated clear benefits for primary or secondary prevention, the report notes. These findings were from a systematic review and meta-analysis of 18 studies with more than 2 million adults (mean age, 57.8 years) with mean follow-up of 11.6 years. Eleven studies were from the United States, 4 from Europe, and 3 from Japan. Only 5 studies specified the dose and type of MVM supplement.